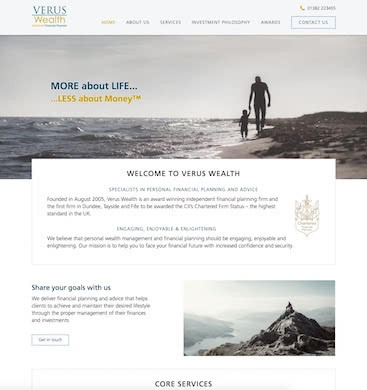 Verus Wealth are the leading financial advice and wealth management firm on Tayside. We replaced their existing site while preserving their audience. 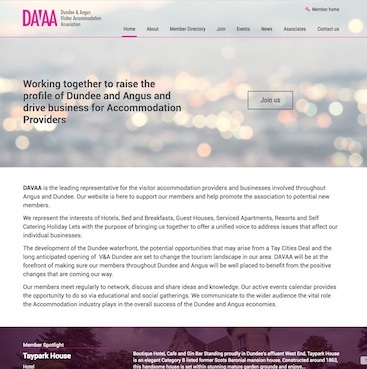 DAVAA is a new association of accommodation providers in Dundee & Angus. They needed a brand and a website to attract new members. 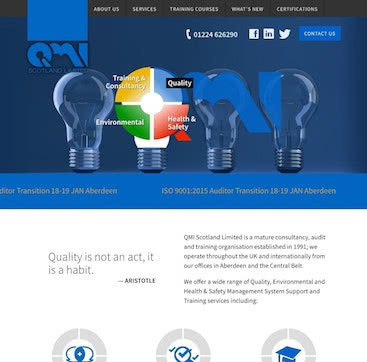 QMI Scotland are leading providers of quality systems training in Aberdeen. Their new site helps them keep their training offerings up to date. 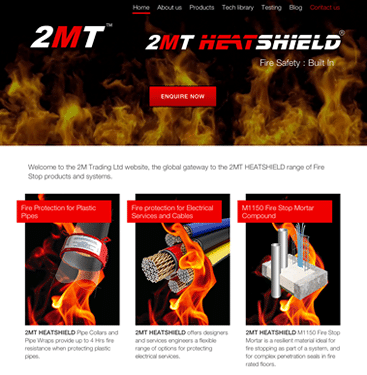 2MT are Aberdeenshire-based entrants in the fire stop market. They wanted a site to show off an exciting range of new products that could grow with them.